Advance solicited for July release! Joe Jusko's complete Marvel Masterpieces painted trading card art from the rare 2016 Upper Deck set is collected here in its entirety for the first time-featuring Marvel's most famous heroes and villains, all beautifully illustrated by the incomparable Joe Jusko! Joe Jusko's paintings for the 1992 Marvel Masterpieces trading card collection are credited with launching the '90s trading card boom. In 2016, Upper Deck returned the Masterpieces series to its roots with an all-new set of Jusko cards. The full set of paintings is collected here, more than 130 never-before-seen masterpieces, including the hard-to-find premium cards. Each card is presented at actual size and has been scanned by the artist to ensure the highest quality reproduction. Each piece of art is accompanied by its preliminary sketch, as well as commentary from the artist himself. Art fans not only get the full magnitude of Joe's talent, in great detail, but insight into his thought process behind each piece. 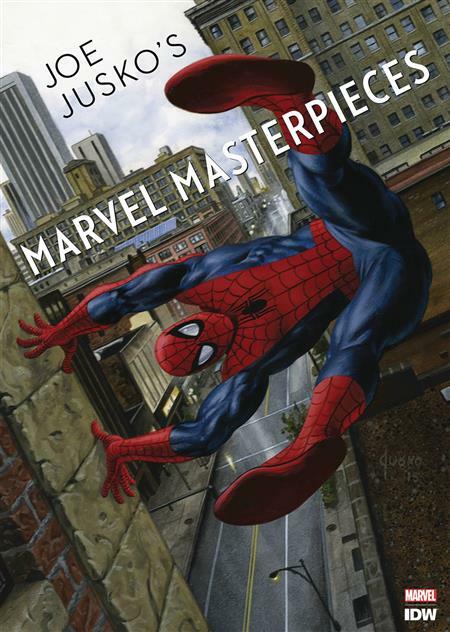 A must-have not only for Marvel fans, but for fans of fantastic art as well. Joe Jusko has painted 10 brand-new pieces exclusively for this book! 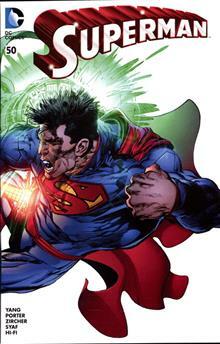 Introduction by Bill Sienkiewicz who has written an appreciation for Jusko's work!